You have to spread the jam by breaking any jam candy. 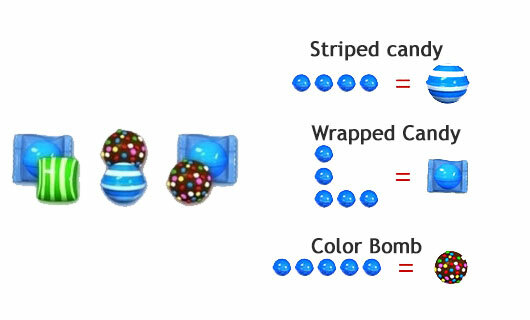 You should break candy beside the jam candy and make special candy by combining more than three same color candies. 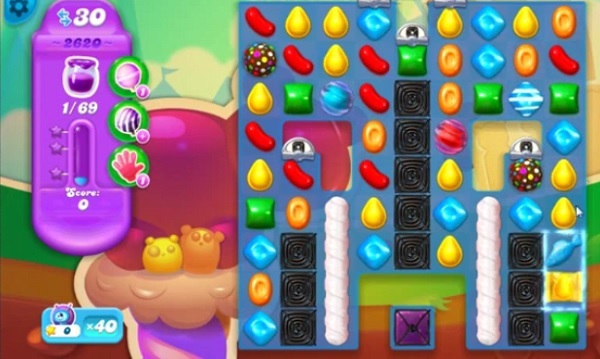 Use special candy with other special candy or with normal candy to spread the jam.